Eating plenty of salmon, sardines and mackerel may protect against sight loss, new research reveals. A chemical in oily fish boosts the survival of cells that are critical to vision, protecting against age-related sight decline, a US study found. Omega-3 oils “precondition” cells in the eye to withstand “stress”, such as a loss of blood supply, according to researchers. In laboratory tests, human eye cells exposed to constant light withstand damage if they are supplemented with such oils, the research adds. Vision loss affects almost two million people in the UK. The leading cause is age-related macula degeneration (AMD) which has 600,000 sufferers. 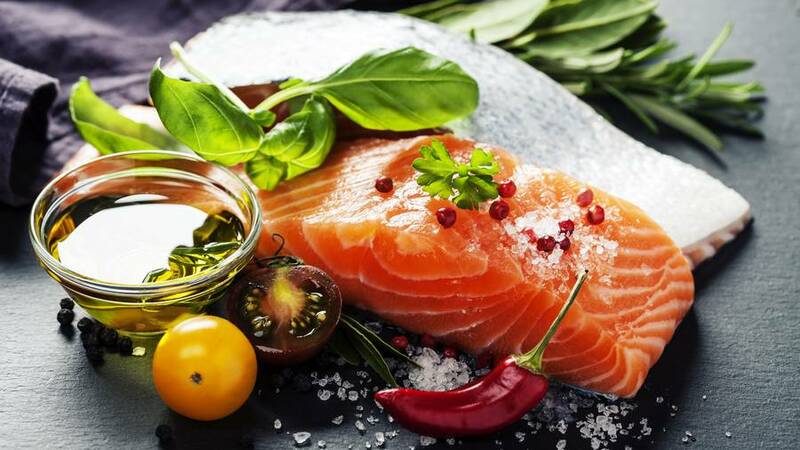 Results reveal the omega-3 fatty acid DHA, which is abundant in oily fish, “preconditions” different types of retinal cells to be able to withstand “stress”, such as their blood supply being cut off. The retina is a thin layer of tissue that lines the back of the inner eye. It converts light into signals, which are sent to the brain where they are interpreted to provide vision. Retina damage leads to the degeneration of the macula, which is responsible for what we see directly in front of us and therefore plays a critical role in reading, writing and viewing colour. Although fish oil also contains omega-6 AA, which is inflammatory and could therefore cause damage, omega-3 DHA is thought to alter the former oil’s action. In laboratory experiments the researchers exposed human retinal cells, as well as those of living rats, to constant light. Prior omega-3 DHA supplementation saved these cells from destruction. The discovery, published in the journal Cellular and Molecular Neurobiology, could lead to new treatments for a host of degenerative diseases of the retina.